The harbinger of Vesta Sport – the eponymous concept – AVTOVAZ presented in 2016 at the Moscow Motor Show. 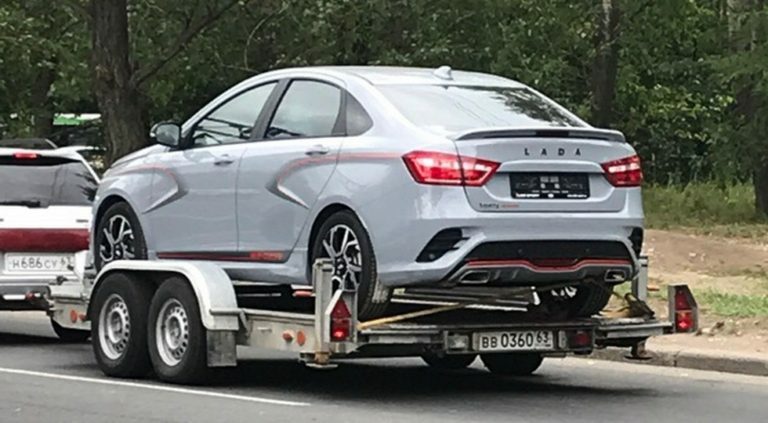 In July 2018, the Russian auto giant distributed official images of the serial “four-door”. 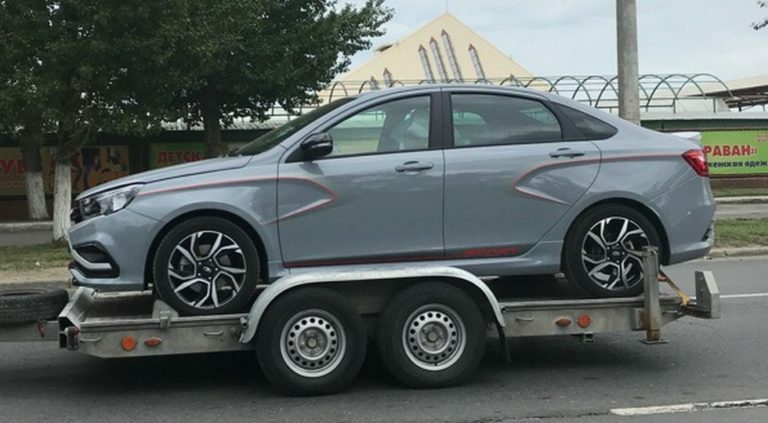 In early August this year, the network posted the first “live” photo of the “charged” Vesta, which, as it was reported, was done on the site of one of the Moscow dealers. 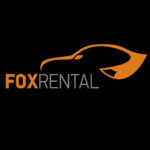 Now in public Lada Vesta Club in social network VKontakte appeared fresh pictures, these frames are made in Togliatti. Photos of the interior of the novelty – neither official nor spyware – yet. 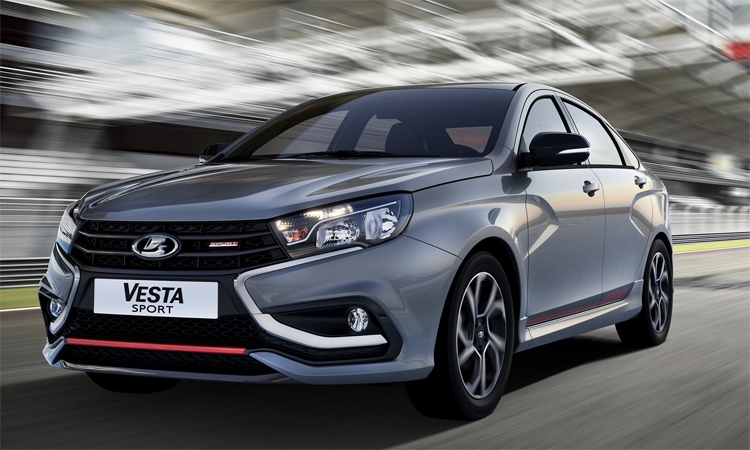 At the same time, earlier in the press center of AVTOVAZ they announced that sport front seats with advanced lateral support were installed in the Vesta Sport salon, which are upholstered in leather and Alcantara. WHY DO I NEED TO WASH THE ENGINE?